Finding Your Marketing and Branding Angle. And Crushing It. 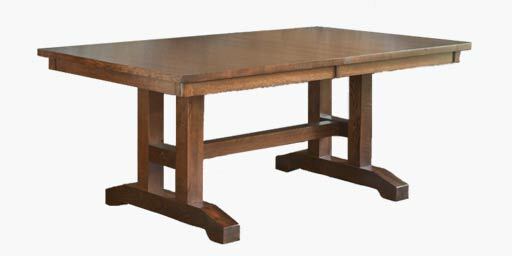 Can an Amish guy sell furniture online? Sure. Why not? But then the questions become, “How will anyone find his shop? And even if they do… why this Amish guy?” And since the Amish have a reputation for being… well, rather “shy” in terms of connecting with people outside of their community, they need all the help they can get when it comes to spreading the word about what they do. So the guy making the furniture should basically stay busy doing what he does best–making furniture. But his distributor doesn’t have to be quite so shy about things. He can attest to the fact that every square inch of any piece–whether it’s a dining room table or an armoire–is lovingly hand-crafted by Elias and Friends. Work like this cannot be replicated because it comes from knowledge and traditions passed on from generation to generation–and is entirely custom crafted. So, what do we know about Amish furniture? In general, the consensus is that it is extremely well made, and there is, indeed, something very special about beautiful things made entirely by hand. When you own a piece of furniture by Elias, you will not simply enjoy using it; you will enjoy using it with the knowledge that your children will own it some day, and then perhaps your grandchildren. And with each generation, it will take on a new beauty. That’s the thing about quality: it retains its value, and gains in value. “Why, oh why, are you now writing about Amish furniture, T-Haus?” You ask. Well, I’ll tell you. 1) It’s my site, and I’ll write about what I damn-well feel like (sorry, Amish people for saying “damn,” but you won’t read the blog anyway, and so what you don’t know won’t hurt you). 2) I think it’s a very interesting marketing/branding question: “How does an Amish furniture maker promote himself?” Maybe he’ll get lucky and CreativeBeasts.com will do a little plug (Can anyone get more lucky than that? Dear god, I hope so.). “…I know of this guy named Elias who makes damn-good furniture (and no, we are not related).” 3) I think it has a lot to do with the quest of CreativeBeasts: helping creative people from all walks of life to get a little closer to their goals… and discovering how the ones making it happen are getting it done. There’s the whole Field of Dreams notion… “Build it and they will come.” And if you build the best furniture in the world, a light will shine down upon your shop from the heavens; showing appreciators of artisanal work the way forth, right? Not exactly. If no one knows about it, no one can buy it… and no one will come. Sad, but true. Sooo–the word must be spread! 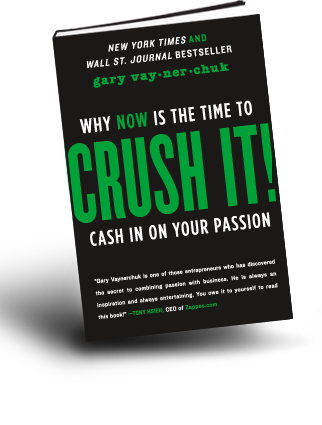 On a slightly different note (but not totally), I picked up Gary Vaynerchuk‘s new book Crush It! –Cash In On Your Passion, today. Le Creuset Dutch oven (Oops–I mean “French…” the Le Creuset peeps call it a “French” oven–how very French of them), which I purchased from one of my all-time favorite stores, Williams-Sonoma. 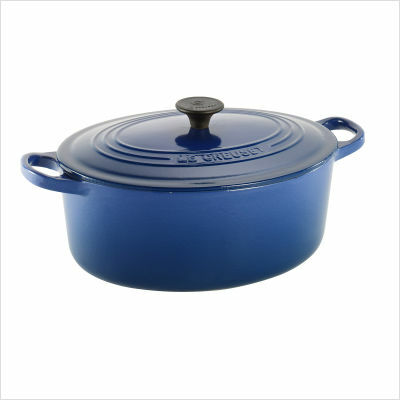 If you love to cook, but do not yet own a Le Creuset French oven, you should seriously consider making it a priority. Seriously. You will be so glad that you did. And then… I’m gonna get reading (Crush It! ).